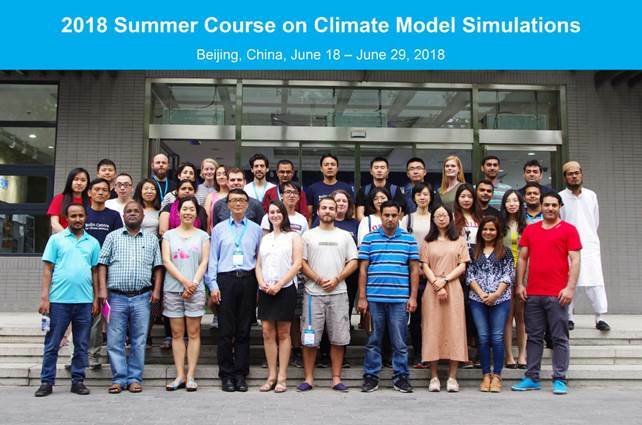 2018 Summer Course on Climate Model Simulations, jointly organized by the Third Pole Environment (TPE) program and the Stockholm University was held successfully in Beijing, China from 17th June to 30th June 2018. 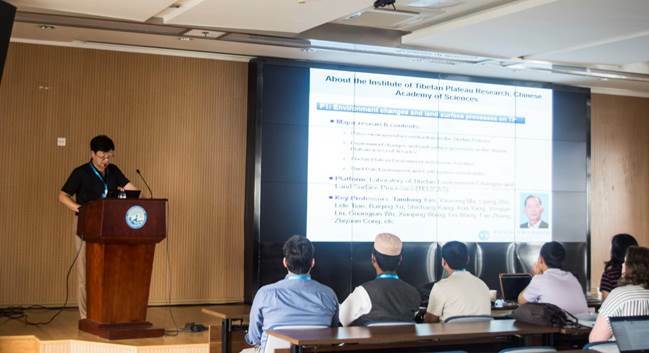 There were over 40 participants from universities and research institutions of 11 countries, including Germany, Ukraine, Belgium, Sweden, France, Argentina, Colombia, Nepal, Pakistan, Sri Lanka and China etc. 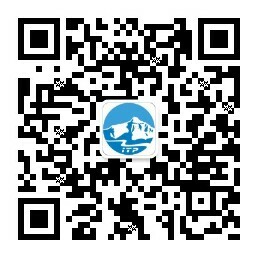 The course comprises 10 full days of study including lectures, exercises, group discussions, seminars and presentations. 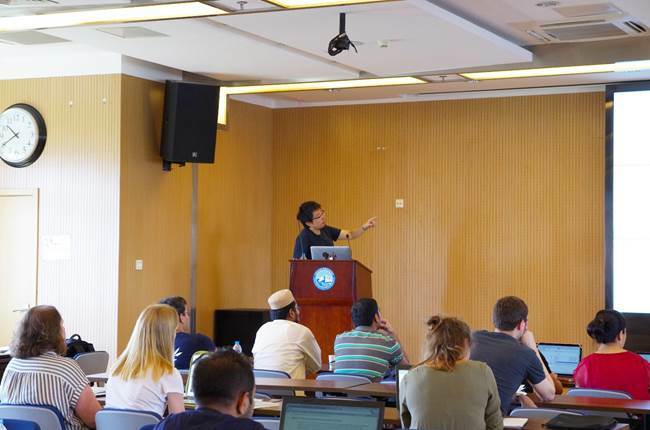 The lectures have provided the general knowledge of climate model, climate forcing and how to conduct model experiments to study the climate change and climate variability. 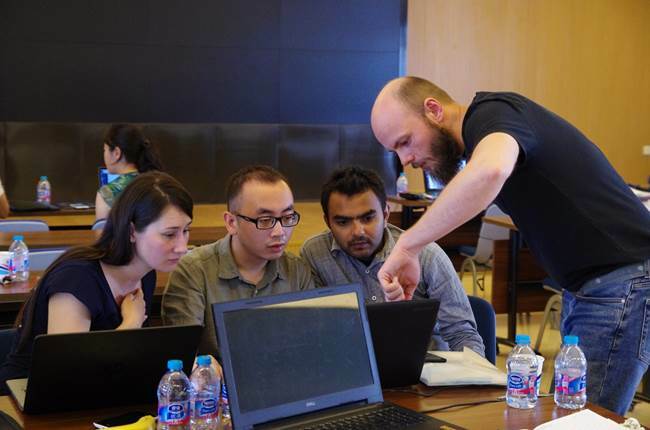 Participants have learned and practiced the data analysis skills through the exercises, developed the deep learning through scientific article review and exercise presentation throughout the course. 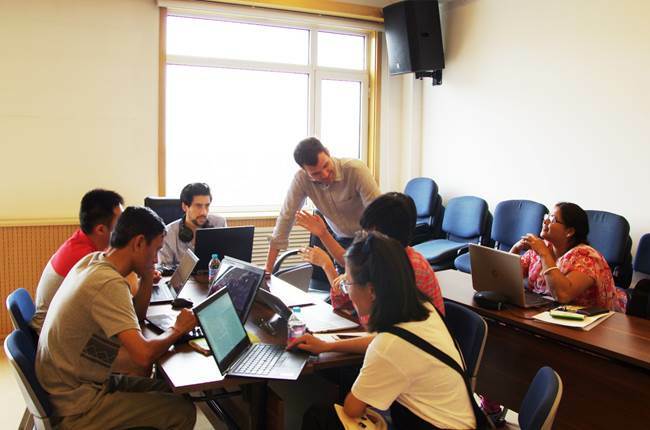 Participants also have broadened their scientific knowledge through multidisciplinary approach and developed the collaborative learning ability. Prof. Yaoming Ma hosted the opening Ceremony.